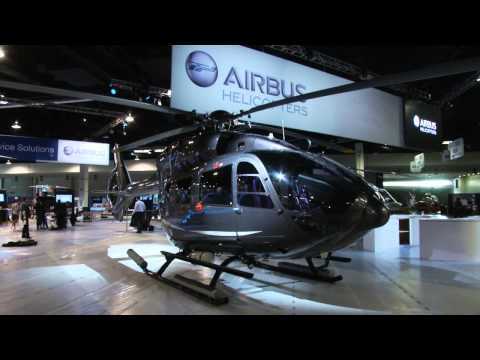 By a process of successive integrations, Airbus Helicopters has become the world-leading rotorcraft manufacturer with a turnover of 6.8 billion euros in 2015. Flying more than 3 million flight hours per year, the company's in-service fleet includes some 12,000 helicopters operated by 3,000 plus customers in 154 countries. 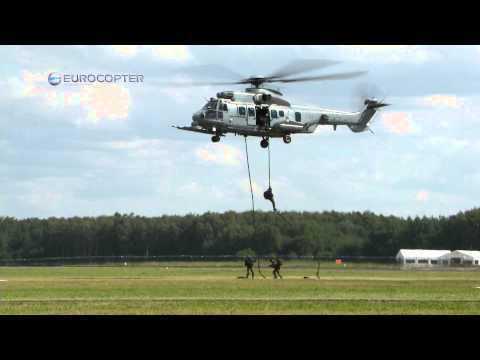 Its range of civil and military helicopters is the world's largest, with the civil fleet having achieved a 45 percent market share in the civil and parapublic sectors. 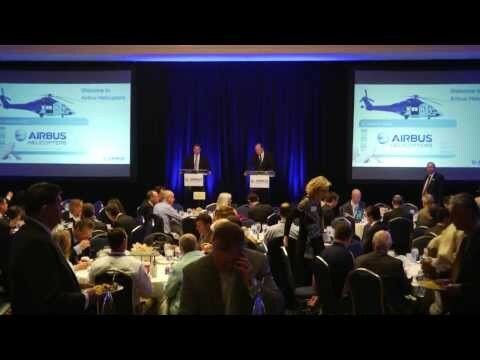 Airbus Helicopters' international presence is marked by its 29 customer centers and participations and its worldwide network of service centers, training facilities, distributors and certified agents. The company employs more than 22,000 people worldwide. In line with the company's new identity, fully integrated into Airbus Group, Airbus Helicopters has renamed its product range replacing the former "EC" designation with an "H".